May 18, 2018–2017 All Japan Motocross IA2 Champion and Yamaha rider Yusuke Watanabe will soon begin his challenge of racing in the United States in the AMA 250cc Motocross Championship that kicks off on May 19, 2018. The 22-year-old is set to race as a member of the 3D Racing team supported by group company Yamaha Motor Corporation, U.S.A. The AMA Motocross series is home to some of the world’s fastest off-road racers, and Watanabe’s goals are to gain experience, hone his skills, serve as a motivating goal for other young Yamaha riders in the All Japan Championship, and grow into a rider equally capable at home in Japan as well as on the world stage. In order to discover and nurture talented riders from Asia who can flourish on the international stage of motorcycle racing, Yamaha began work in 2015 to establish the infrastructure for young prospects to step up through the ranks of racing. 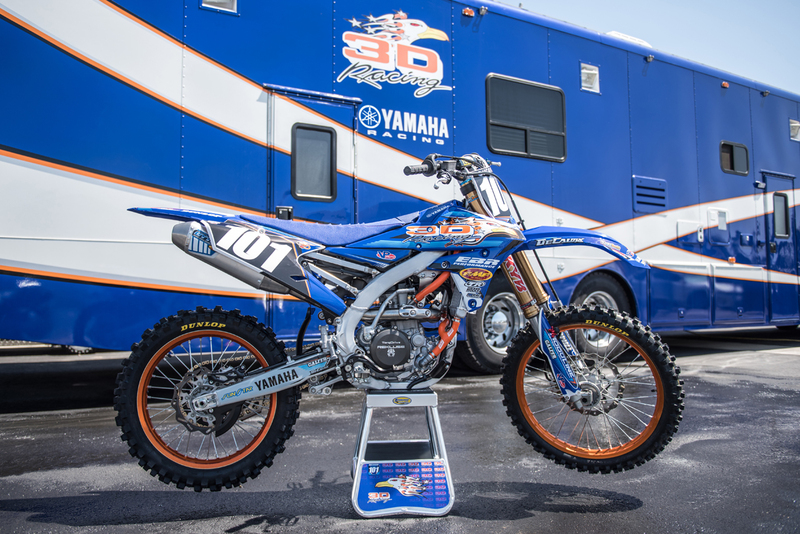 As part of this effort, the Yamalube Racing Team was established as Yamaha’s youth team in both the All Japan Motocross and All Japan Road Race championships. 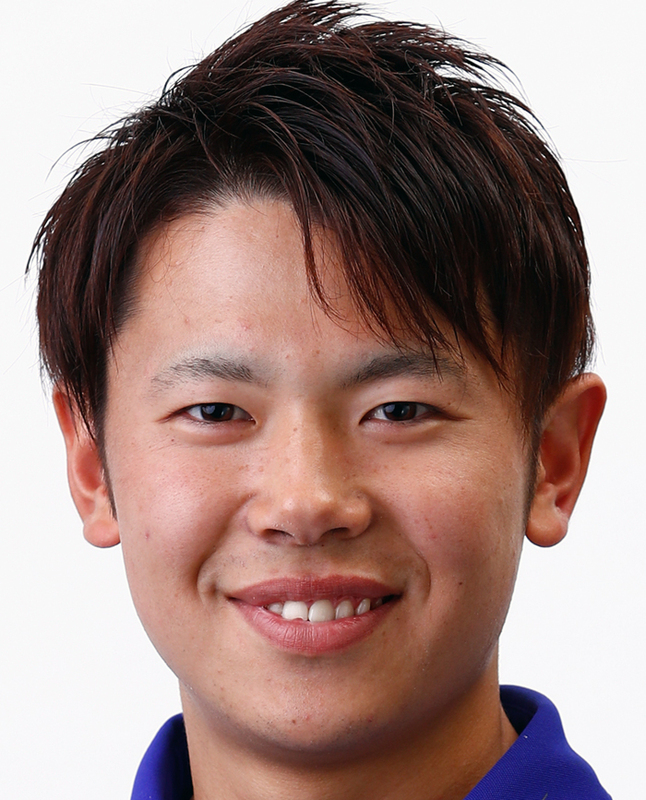 Watanabe was selected for the motocross team and received a wide range of support, from training camps in the U.S. to a personal mental training coach, all under the theme of going from Japan to the world level. Watanabe answered expectations, placing 6th overall in 2015 and 3rd in 2016. Riding for the Yamaha Factory Racing Team in 2017, he took 13 podiums—including six wins—on his way to lifting the 250cc IA2 class title. Yamaha will continue to use the Yamalube Racing Team as a starting point for discovering and nurturing up-and-coming riders in the All Japan series looking to follow Watanabe’s footsteps to world competition. Notes: Like the Motocross World Championship and All Japan Motocross Championship, the AMA Motocross Championship is a series of off-road racing events held on dynamic outdoor courses built into the natural terrain. It features top riders hailing from both the U.S. and around the world, and stands alongside the Motocross World Championship as one of the highest level motocross competitions. Comprised of the premier 450cc class and the 250cc class, which is made up of mostly younger riders, the 2018 season will see 12 rounds and 24 motos take place across 11 states in the U.S. between May 19 and August 25.